The Bari collection by Porcelanosa incorporates timeless patterns of imitation marble to create a traditional feel, with a nod to the contemporary. Infusing subtle veining with lighter tones, Bari Blanco promotes a endless sense of space for relaxation. Suitable for use on internal walls, and shower walls. 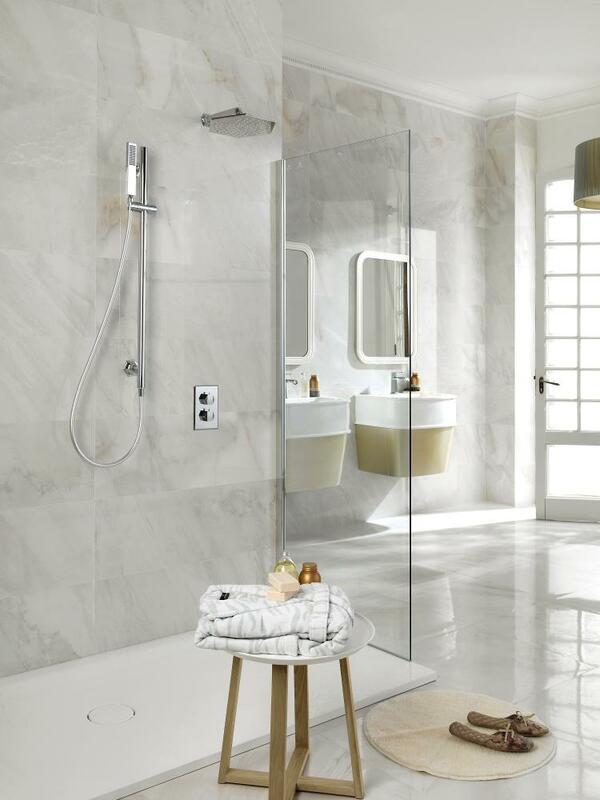 To discuss Porcelanosa Bari Blanco price, availability and current promotions, please call us on 0121 270 8808.